& we want to keep it that way! 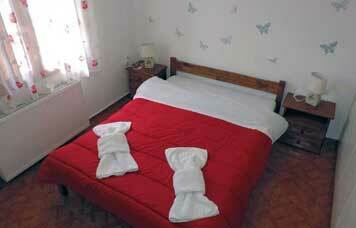 A ground floor room with garden viewGround floor room, with one double bed and two sofa beds, a fully equipped kitchen and bathroom. 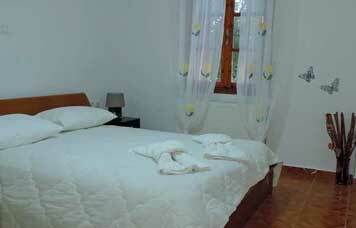 An Ideal Family Appartment An ideal family apartment, able to house up to 4 guests. Located on the ground floor with garden view. A modern hotel room at Athena's HouseA room located on the 1st floor, accessible only through a staircase. Features a private balcony with mountain views. Find more information about us and our appartments! All of our apartments have free WiFi access for your everyday needs. Pets are allowed on request without any extra charges. 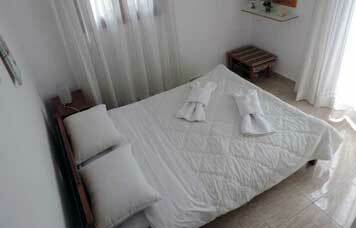 We are located in the village of Molos, just 9 km away from Skyros National Airport. "Lovely & peaceful stay. I will recommend it to others and will return back again! "